Just wanna ask since it has a internal memory that usually is 16GB. Does it have back up or does it have a memory card slot? pls tell me about its camera performence in low light using the flash. I've heard that its flash light is very low while taking pic at night, is it true? 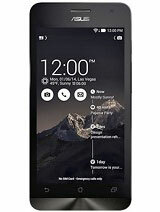 AnonD-353464, 04 Feb 2015Does the phone come with in-the-box kitkat 4.4 in October or later? does anybody know? 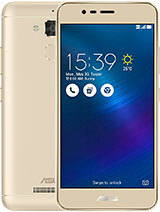 Zenfone 5 A501CG is a nice with fone with all features fully loaded. It gets heated while using and cools quickly. Its not a defect but its bcoz of d hyper threading process of d Intel chipset. 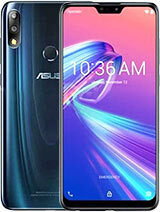 Zenfone 5 a501 ca is a good. Its gets heated while using and cools down quickly. Xperts says it happends bcoz of d hyper threading process of Intel chipset. It is not a defect.. 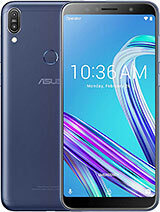 I juz brought it yesterday, same like others reviews for this phone model.. the performance is excellent but the battery battery running out so quickly. Cloud, 04 Feb 2015if its a way to conserve power then maybe you can tinker around the power management area of t... moreJust checked with a friend who has the same phone but on a different network. He receives his messages just fine so I think I just need to finish my current contract and go with another network. Thanks for the tip though! Cloud, 04 Feb 2015anyone here know how to remove the accuweather and clock on the lockscreen? i know the clock i... moreoops forgot, first go to setting > Lock screen > Enable widget. check mark it, the lock phone, press power button, then slide from left corner of the screen to the right you will see a + sign, slide to right side again then long press on the widget, drag it to remove. 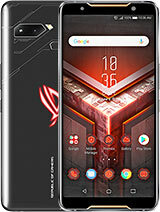 Does the phone come with in-the-box kitkat 4.4 in October or later? does anybody know? rayyan, 04 Feb 2015White and red,which one is much better? I bought the white first, and I thought it's so delicate and beautiful. Then I bought the red a month ago, and it's brought me totally different mood, saturate as the color. So, it's difficult to choose between the two. Just choose whatever you like. Sta-ko, 03 Feb 2015No manual download on the oficial site for the WW 40-44 version!I didn't checked that. I got notification as FOTA and i installed . 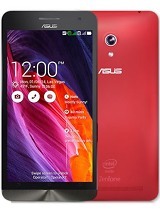 kumaresh, 03 Feb 2015I Wanted to buy asus zenfone 5, plz tell me how it is? shall i buy or not?It's a bargain in my opinion. The look is elegant and the touch is very smooth. The con about the phone is battery and the back-cover which is a little difficult to open,although it's not that bad compared to its other good quality. oh and even if you use the smart saving mode or power saving mode, its not gonna even work either. 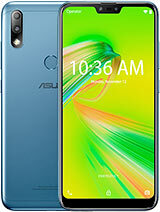 I bought a zenfone 5 about a week ago. the problem is the battery; if you are a heavy user/ using your mobile data or in wifi probably you'll charge your phone about 2 to 3 times a day. so a power bank will be in handy especially travelling. 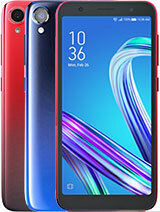 the battery is 2100 mah only versus 2gb ram so its drains a lot of battery but the performance of the phone is excellent and the 16 gb memory is perfect for the price, plus the there are plenty of accessories for this phone as well. Jhen, 04 Feb 2015What shall I do? 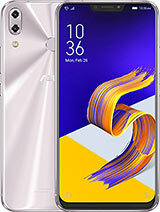 I brought the zenfone 5 for my husband.. same dilemma happened, he's telling ... moreNow I am in watching the phone capacity of battery. rayyan, 04 Feb 2015White and red,which one is much better?Go for Red.